In recent years, The Hunger Games and its sequels have received more than their fair share of hype - and naturally, as a reviewer, I wanted to see what all the fuss was about. I first read The Hunger Games back in January, and enjoyed it: so signed up for the readalong, for which (as have been noticeable hints!) this is my post. The readalong is hosted by Larissa over at The Howling Turtle, so you can find the rest of the post links there. For those of you who haven't yet read the novel - beware of spoilers. Big, big spoilers of enormous magnitude. So, without further ado, the post. 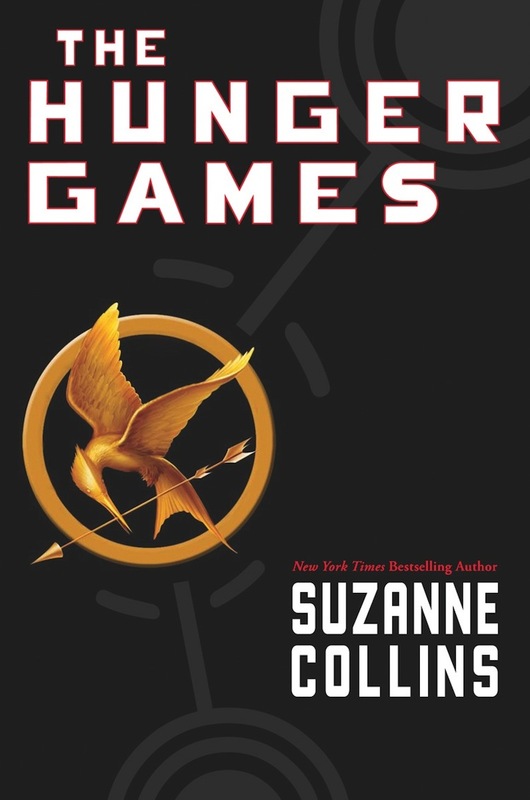 Chapter 20 was a mixed read on my initial venture into the world of the Hunger Games trilogy: on the one hand, one of my favouite moments (for reasons which will soon become apparent), but on the other - the fake romance. However, my opinion of the chapter then shot up - along with the newfound impossible situation, an impossible solution. An announcement is made that the organisers have set up a feast, the Cornucopia containing objects which each player needs... Inevitably, medication for Peeta. Peeta, however, refuses to let Katniss go. And so, of course, comes one of my favourite moments. Haymitch sends another package. This time, sleep syrup - which Katniss uses to drug Peeta and depart. While some readers might not enjoy that moment, I like it: the Hunger Games are about ruthless necessity, it's what we expected - and of course, it's nicely devious. A fun chapter - if a little overly romantic for us non-fans of that element - Chapter 20 begins the uphill struggle to the finish line: and while I did not by any means find The Hunger Games perfect, it is by all means a great YA read.